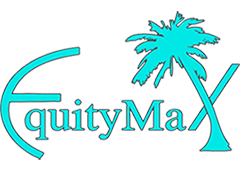 EquityMax offers hard money loans for real estate investors in Florida. EquityMax has offered loans since 1990. They have an A+ BBB Rating, however, there are no customer reviews or complaints filed with the BBB. Work For EquityMax? Claim This Page.